When it comes to the world of wellness, we know what foods we should eat and what we should do to keep up with our fitness. Yet, little time is given to explaining how you can benefit from playing with your food. This, to us, is just bizarre to have been overlooked. 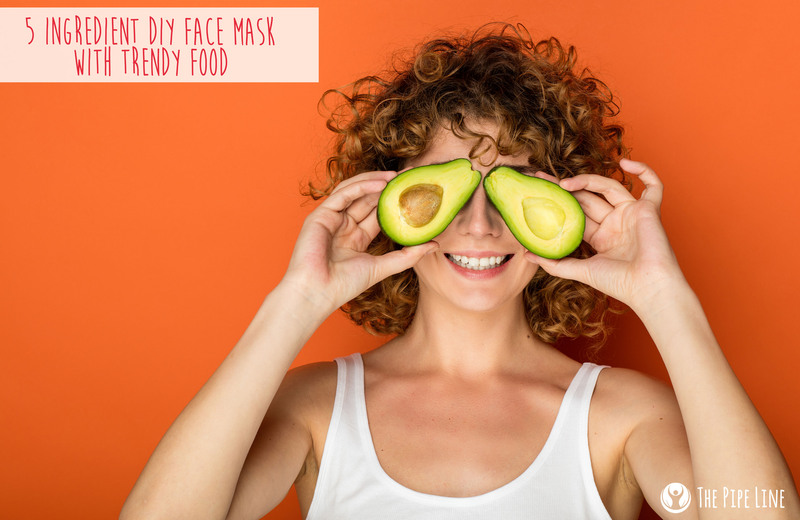 Today, we’re here to change that with this DIY face mask. Have you scoured every health website looking for skincare that will provide you with that all-too-coveted glow? Does it lead you to other websites to purchase products that guarantee to “make you look 5 years younger!”? Yeah, it can be a complete mess navigating your way to the right skin items. Yet, we’re about to blow your mind. The best solutions are in your home…Right. Now. Some materials found in your kitchen have been hiding some skin-loving benefits this whole time. Don’t feel duped, feel happy. 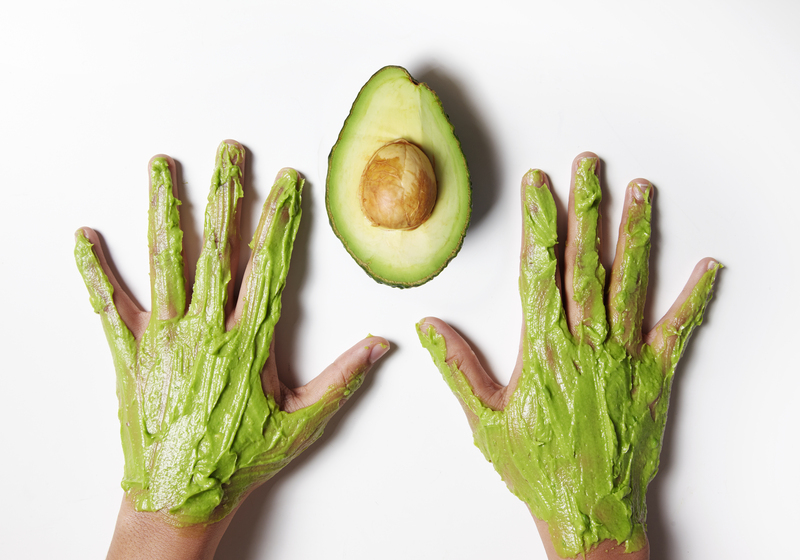 We chose avocado, because, well, we’re obsessed with the fruit. It makes for a great creamy base and does wonderful things like refresh your skin when slightly chilled. Also, it is a source of Vitamin A and E, which are great for your skin. Next included in this DIY face mask is turmeric, that trendy spice in almost every recipe (even lattes!). This ingredient is great for your complexion since it naturally stimulates your skin, since it is a spice after all! 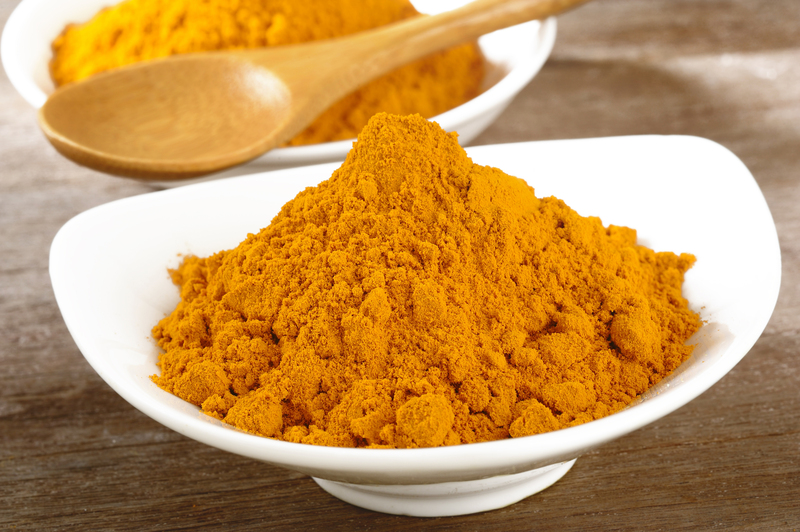 Plus, it contains a potent antioxidant, curcumin which can promote a natural glow. 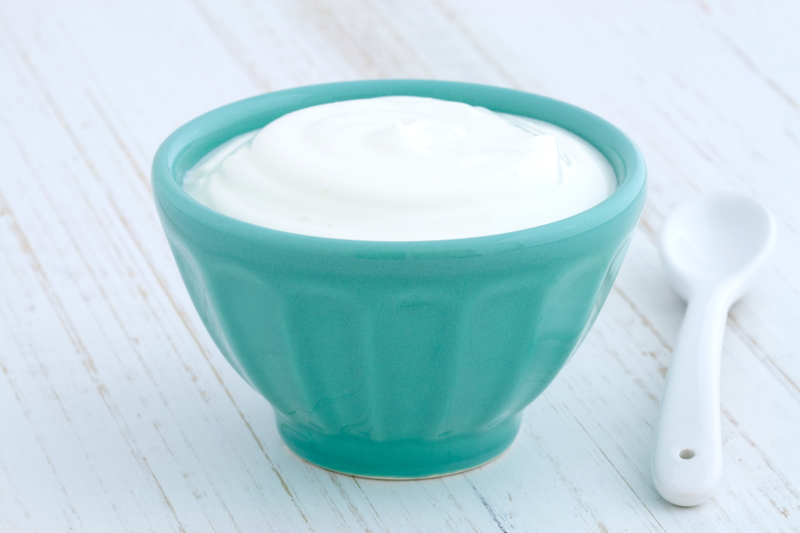 Yogurt is an age-old beauty secret (seriously, go ask your grandma or mom) since it’s naturally moisturizing. So, it felt like an obligation of ours to add this kitchen staple to our mask. Obviously a mask wouldn’t be complete without some essential oils! 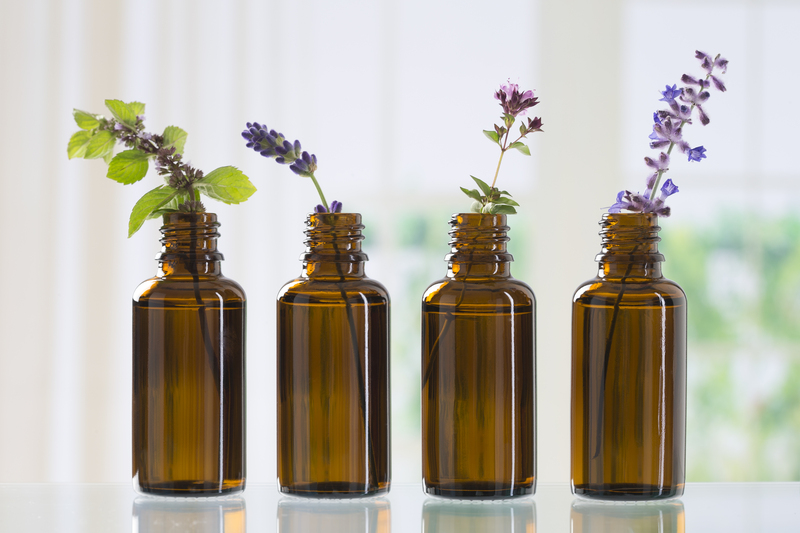 We chose Clary Sage and Geranium for their oh-so-lovely scents. The Clary Sage will put your spirits at ease and unwind your mind; whereas, the geranium will evoke a floral medley that you can’t help but smile while sniffing. Now that you know why we chose the products we did. Let’s get down to making this mask! 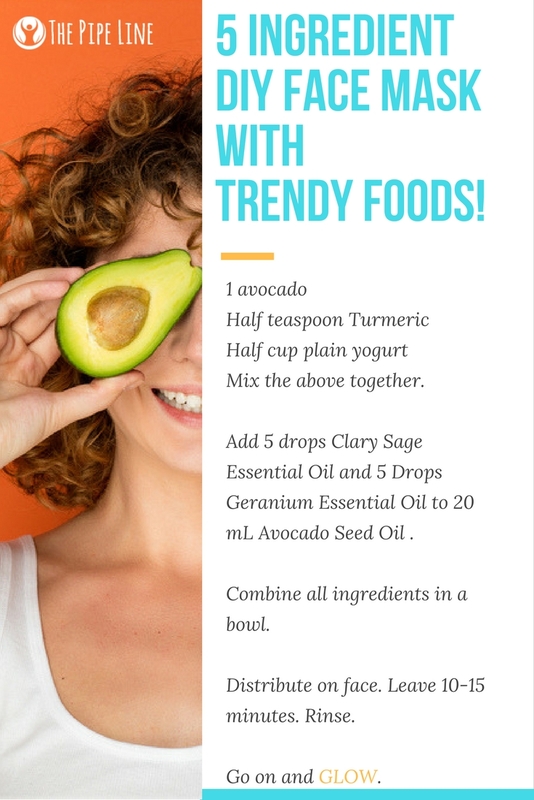 + In a bowl mix together ½ tsp turmeric, ½ cup plain yogurt, and 1 smashed avocado. + In a smaller bowl, add 5 drops Clary Sage Oil and 5 drops Geranium Oil with 20 mL Avocado Oil (this is your carrier). + Pour your oils into your avocado base mix. + Apply to your face and let sit 10-15 minutes. Note: Do a patch test on your skin first. Also, do not use this mask if you are allergic to any of the ingredients listed. Now that you have the secrets to the mask of your dreams, what are you waiting for? Go into your kitchen (or add these to your grocery list) and get to masking! Have a suggestion for the mask? Comment below! Loved this post? Love us? Sign up to receive emails on our crazy deals and more posts like this today!